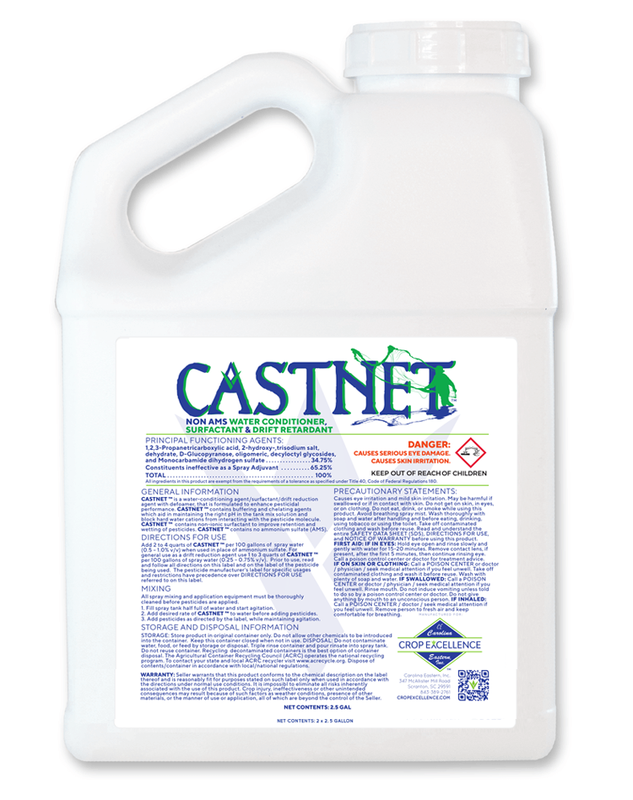 CASTNET is a water-conditioning agent/surfactant/drift reduction agent with defamer, that is formulated to enhance pesticidal performance. 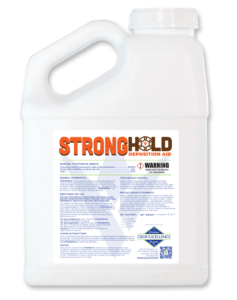 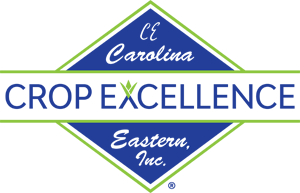 CASTNET contains buffering and chelating agents which aid in maintaining the right pH in the tank mix solution and block hard water cations from interacting with the pesticide molecule. 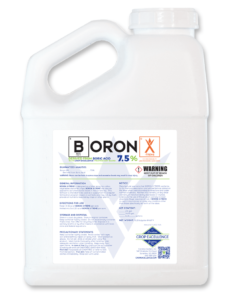 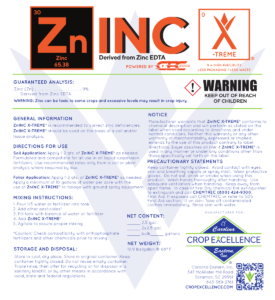 CASTNET contains a non-ionic surfactant to improve retention and wetting of pesticides. 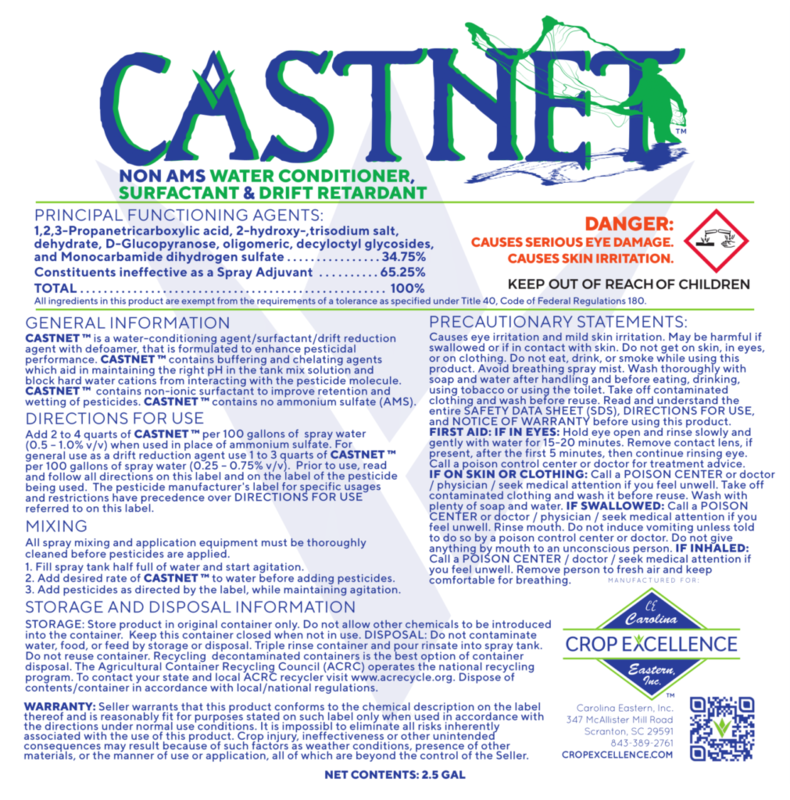 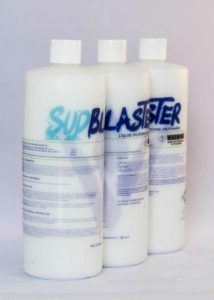 CASTNET contains no ammonium sulfate (AMS). 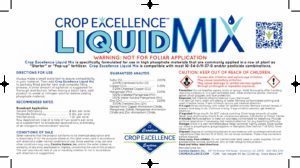 • Add 1 – 4 quarts of CASTNET per 100 gallons of spray water (0.5 – 1%v/v) when used in place of ammonium sulfate. 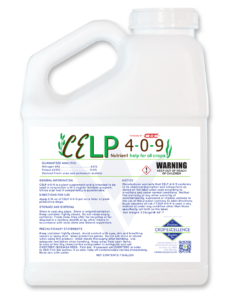 • For general use as a drift reduction agent, use 1 – 3 quarts of CASTNET per 100 gallons of spray water (0.25 – 0.75% v/v).